Appraisal review services - Appraisal Services of Brandon, Inc . Expert Appraisal Reviews with Appraisal Services of Brandon, Inc . According to an announcement by the Federal Reserve, "financial institutions are required to have an effective, unbiased real estate appraisal and evaluation plan," and that appraisers doing reviews are obligated to "have the familiarity and skillfulness to evaluate compliance with the Federal Reserves appraisal regulations and guidelines." At Appraisal Services of Brandon, Inc ., we provide appraisal review services that are unbiased, qualified, professional and compliant with the Federal Reserve's rules. If you have questions about an appraisal, or if you need a real estate appraisal review, contact us today. According to the Federal Reserve, appraisal reviews "should find out whether the appraisal or evaluation is relevant for the transaction, the liability of the transaction, and whether the manners by which the collateral valuation is collected guarantees independence and quality." They "should also show whether the appraisal or evaluation report is true to the engagement letter, which gives an account of the range of the appraisal assignment." Last, The Federal Reserve states that "some financial institutions reinforce regular reviews with post-funding assessments of appraisal quality for a number of their higher-risk or larger-value dealings as a means to assist in exposing valuation disputes." 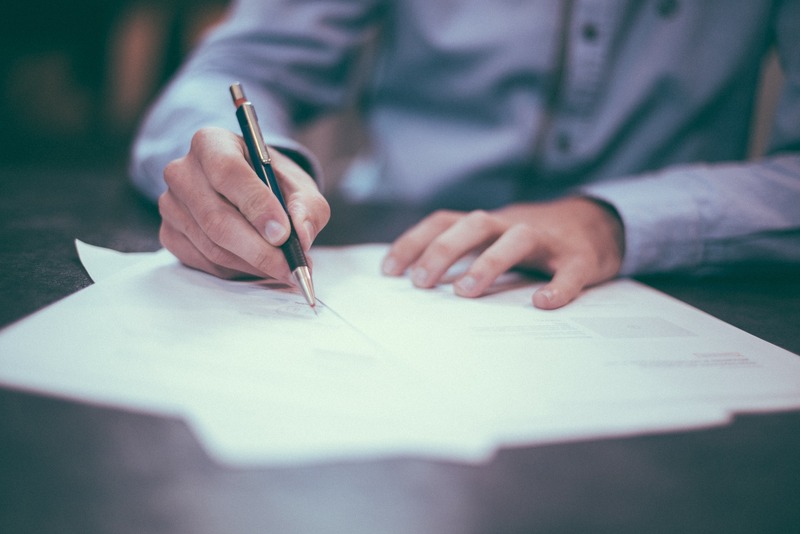 In addition to adapting our work to the practices and guidelines of our review customers, there are four Fannie Mae forms that are mostly used for review services, and we can develop an appraisal review on any one of them. They include an appraisal "desk" review, a "field" review, a "short" form and a "narrative" form. Here at Appraisal Services of Brandon, Inc ., we're qualified in every kind of appraisal review, review practice and the obligations of review appraisers. Appraisal Services of Brandon, Inc . is aware of what the greatest deficiencies are, especially in our real estate market, as well as what represents a quality appraisal. Concurrently, we are skilled enough to know that our competition in our market are skillful in doing good work. The Uniform Standards of Professional Appraisal Practice (USPAP) govern appraisal reviews as well as appraisal reports, and you can trust Appraisal Services of Brandon, Inc . to objectively look over appraisal reports carried out by others. And those others might be examining our work, too! You can rely on Appraisal Services of Brandon, Inc . for our honest judgment, because we offer professional, unbiased, ethical appraisal review services for our clients. Contact Appraisal Services of Brandon, Inc . regarding our qualifications, expertise and service offerings.